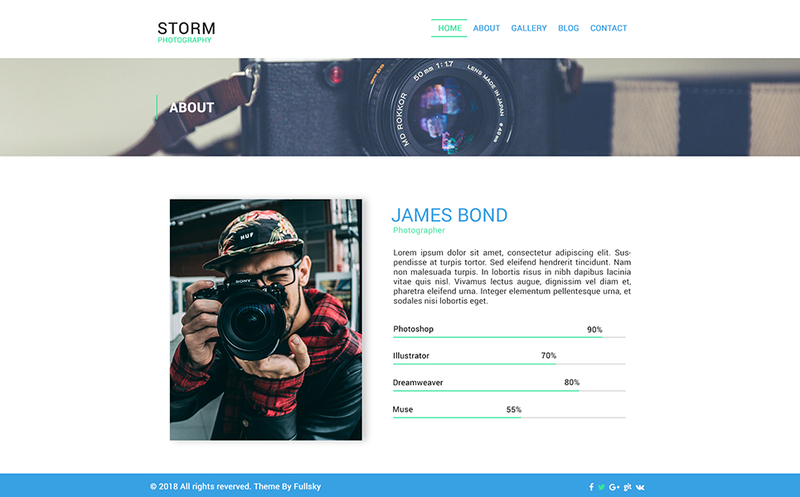 Storm Photography PSD Template. 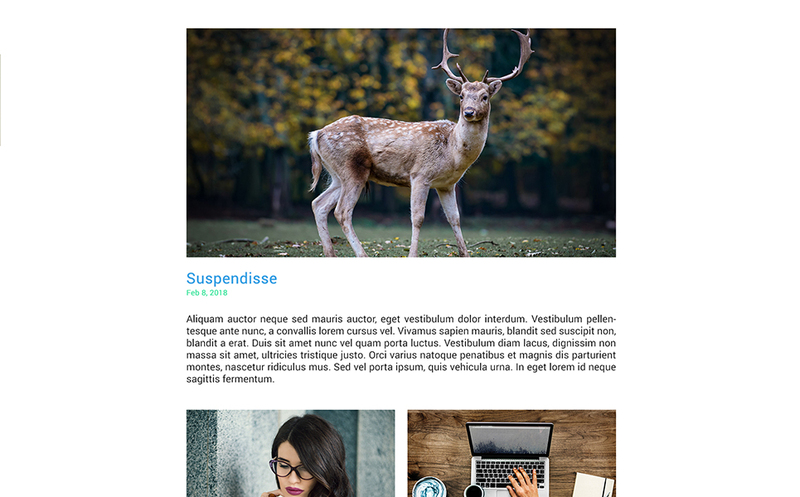 it's very clean, fresh, modern design, trendy and colorful. 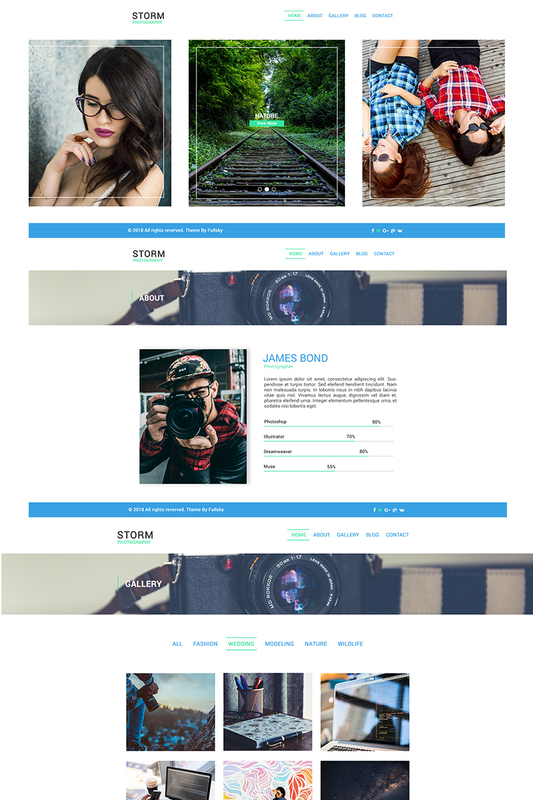 Storm make boostrap grid system based fully responsive and fast loading page to increase there website rank. 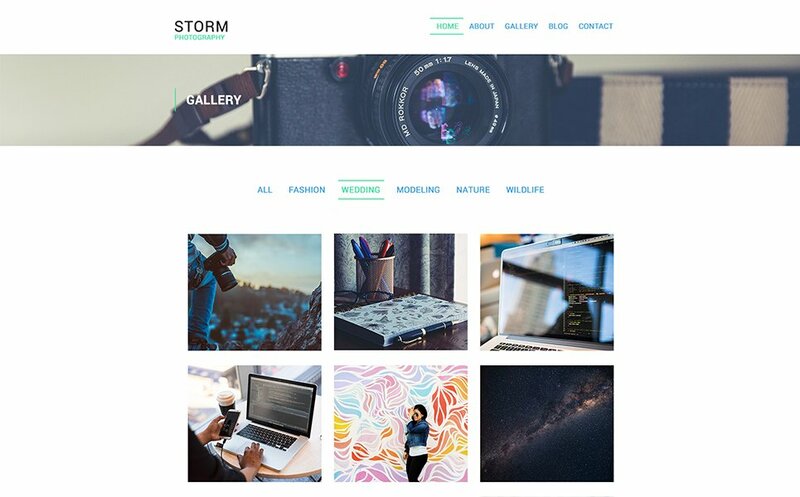 any photographer and personal use to show there own work to other form this design. 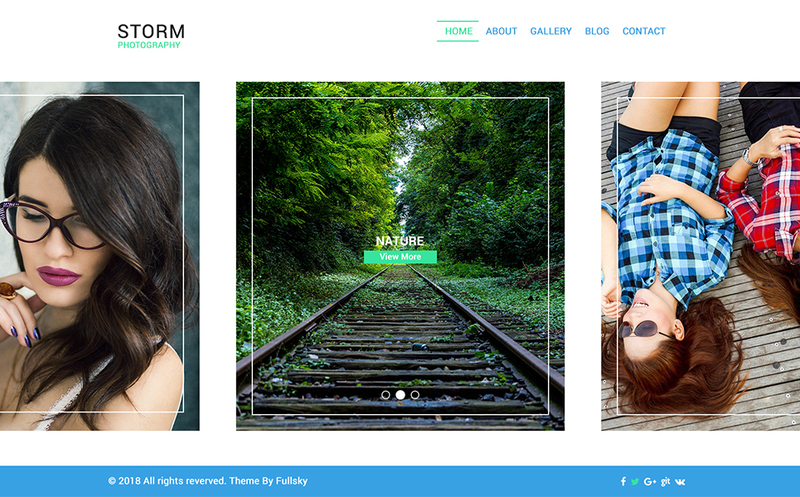 its suitable for any type of portfolio, photography and personal website. it can be customized easily to match your needs.